Jürgen Klopp is spoiled for choice at left-back due to the quality of Andy Robertson and Alberto Moreno. That’s according to a man who filled that particular role with distinction throughout his own seven-year Liverpool career - John Arne Riise. 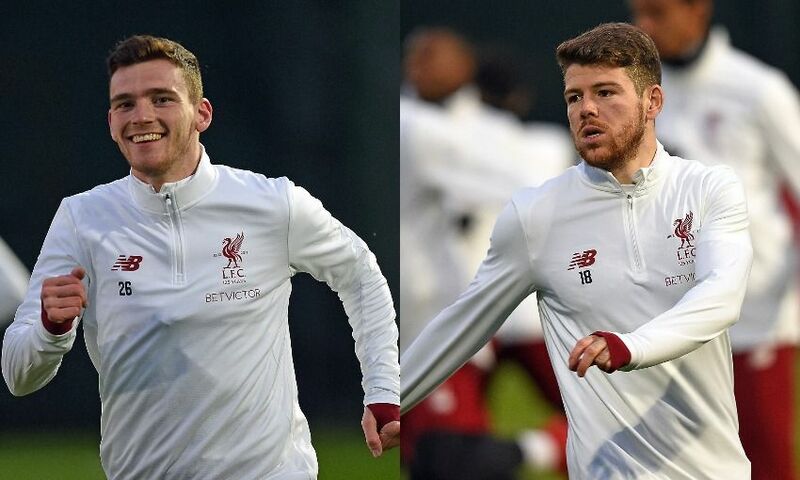 Robertson and Moreno have shared left-back duties for the Reds this season, with the former having established himself in recent months after the latter sustained an ankle injury in the 7-0 win over Spartak Moscow in December. Both players have performed strongly when called on in 2017-18, and Riise sees the duo as each providing Klopp with an excellent option. “I’ve been very impressed. He’s young, aggressive and fit,” the 2005 Champions League winner told Liverpoolfc.com of Robertson, who joined from Hull City last summer. Regarding Moreno, Riise believes the Spain international deserves praise for the way in which he responded after James Milner was favoured at left-back for much of last season. “He worked really hard, kept himself fit and I’m very happy for him as he was able to prove how good a player he is,” the Norwegian said. Robertson and Moreno, then, both fulfil plenty of the criteria required to be a full-back in the modern game. Riise continued: “I think the full-backs are very important in football today. They need to be fit, strong and good offensively as they take a significant part in the attacking play. 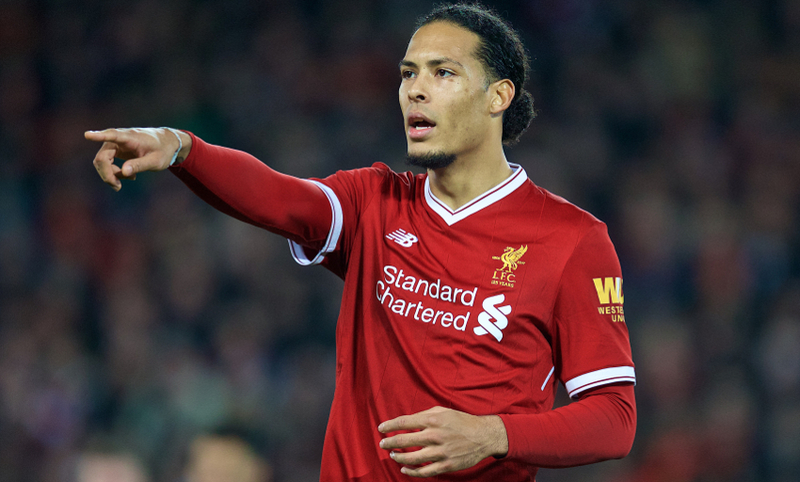 The January signing of Virgil van Dijk has also helped Liverpool’s full-backs, Riise feels, with the 37-year-old likening the Dutchman’s defensive and organisational skills to two of his former Anfield colleagues. “Having Sami Hyypia and Jamie Carragher helped me a lot, as I could go forward knowing that they had my back,” he explained. “They were able to see the whole pitch in front of them and if I wasn’t in the correct position - which could happen a lot - they would shout instructions and make me aware. Riise is part of the LFC Legends squad that will take on their Bayern Munich counterparts at Anfield on Saturday.